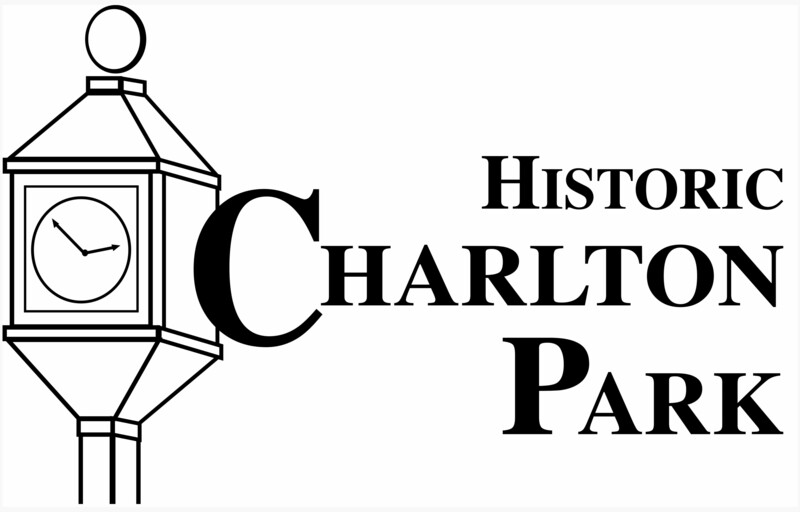 Thank you for visiting Charlton Park’s new blog. Check back again soon for new information and updates. In the meantime, please check out our website at www.charltonpark.org or take a look at the events calendar!